Merry Christmas From the Hair Garage! You are here: Home / Hair Tips / Merry Christmas From the Hair Garage! 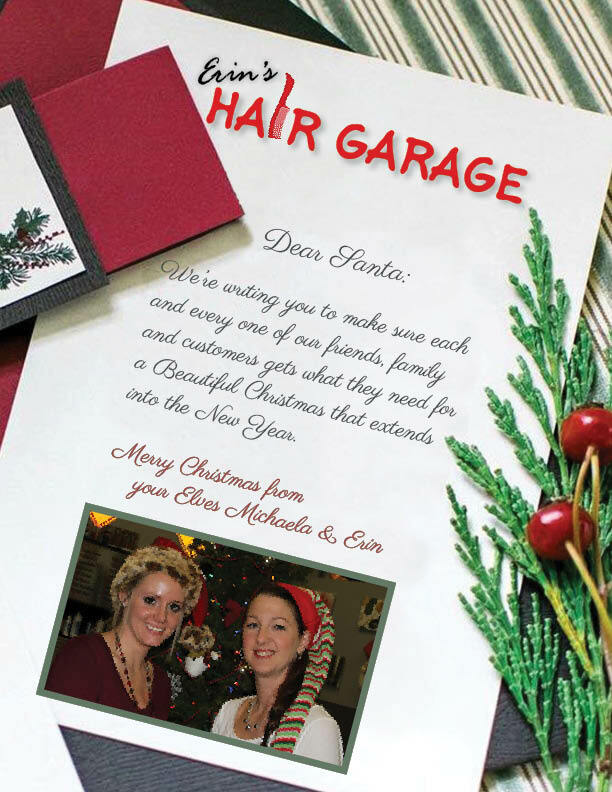 Wishing you all Merry Christmas….. the Hair Garage will be closed for the holidays from December 24th thru January 1st. We will re-open again January 2nd regular hours.